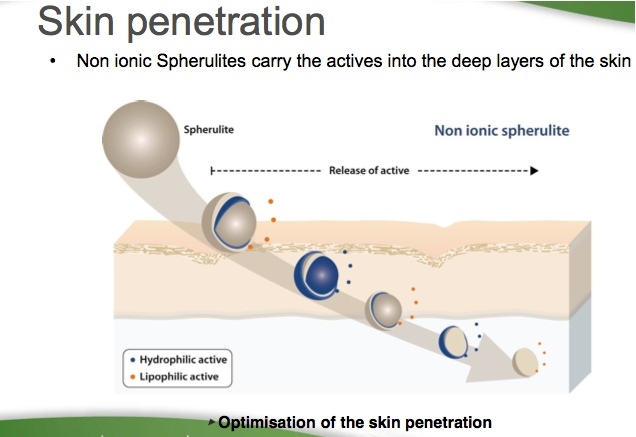 When a big name international skin care company announces that glycans are important for nourishing the skin, you know you are sitting on a gold mine. (They had to use synthetic versions for their products.) Then when a top dermatologist from the Dallas/Fort Worth area knocks on your door and wants us to market the product he and scientists in Paris have formulated — with a one-of-a kind delivery system — that confirmed it. Instead of spending a lot of money on various products, this 1 bottle replaces them, for a reasonable cost, saving money. The story behind the product is found here. 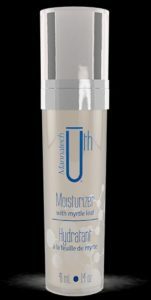 Testing on Uth has shown that it is perfect for all skin types, all ages, all ethnicities. What more could you ask for? For some people in very dry climates, they may wish a Moisturizer. 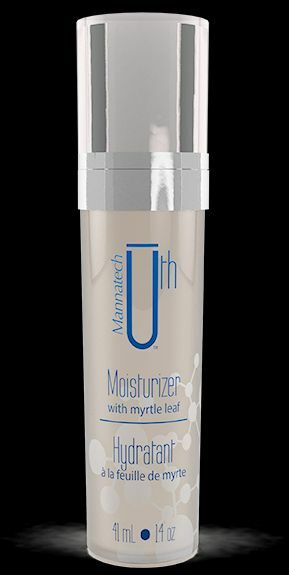 For the ultimate in hydration, nourish and smooth your skin with our Uth Moisturizer. Formulated with lavender extract and sunflower seed oil for long-lasting moisturization, it also contains rich myrtle leaf extract, a botanical known to help reduce the appearance of fine lines and wrinkles. Give your skin the love it deserves every day. The Cleanser is gentle on the skin. Formulated with finely milled grape seeds, it cleanses to help your skin feel smooth and polished, so you reveal your best self every single day. Mannatech’s Emprizone gel contains gentle botanical ingredients to soothe minor cuts, scrapes and irritations. This unique formula will leave your skin feeling hydrated and refreshed. Never go to the beach without it! FIRM is great for the body. Great for massages, aching knees, etc. Made with Wild Mexican Yam and contains emu oil which penetrates the top layers of the skin, carrying the nutrients below the surface.